Now that they've apologized, MHAs Dale Kirby and Eddie Joyce have to undergo respectful workplace training. 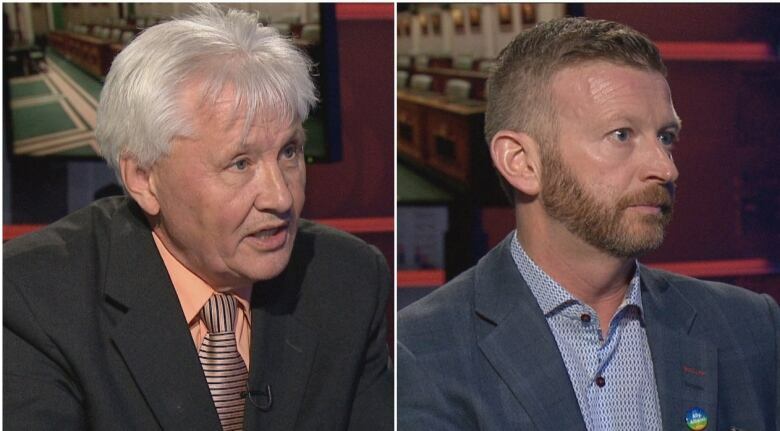 Dale Kirby and Eddie Joyce were ordered to apologize in the House of Assembly, with Joyce uttering his in just two words Tuesday night: "I apologize." That apology didn't sound particularly convincing to one of the MHAs it was meant for. 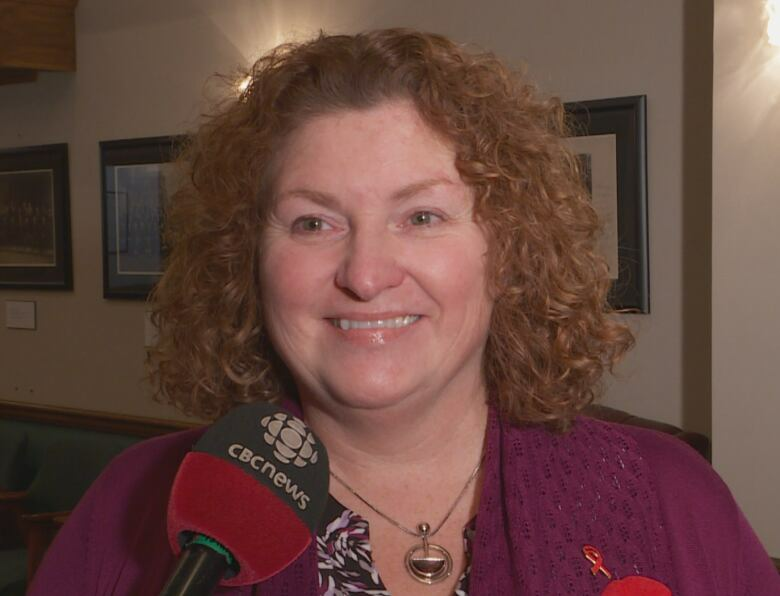 "It wasn't a very apologetic apology," said Sherry Gambin-Walsh, minister of Service NL, referring to Joyce's "I apologize" concession Tuesday. "I don't think he's sorry." Kirby, meanwhile, didn't make his apology statement until the legislature reopened Wednesday afternoon, after leaving the House early the night before. "I offer my apologies to the House, Mr. Speaker," he said. Both independent MHAs will now have to take respectful workplace training, after fallout from reports into allegations of harassment and bullying. The investigations did not conclude that either former Liberal cabinet minister had bullied anyone, but both were found to have contravened a code of conduct. The House of Assembly was called back two weeks early in October to deal with the harassment issues that came out in April, and after seven hours of debate, that was the outcome. Both apologies were required after MHAs voted in the House of Assembly. "I had to stand here tonight and apologize for something I never did," Joyce said, while defending himself against a different complaint made by PC MHA Tracey Perry. "I only did because I respect the House [of Assembly], by the way." Gambin-Walsh accused Joyce of trying to bully her into hiring his friend for a public service job in her department. Joyce didn't respond to a request for an interview. Gambin-Walsh said what she views as a fake apology means Joyce doesn't feel he did anything wrong, but she hopes that will change. "He didn't really apologize but I think with time, he will realize the mistakes that were made here," she added. "I'm hopeful that the process that we've gone through, and we've experienced, will enable us to change the process as the House of Assembly." 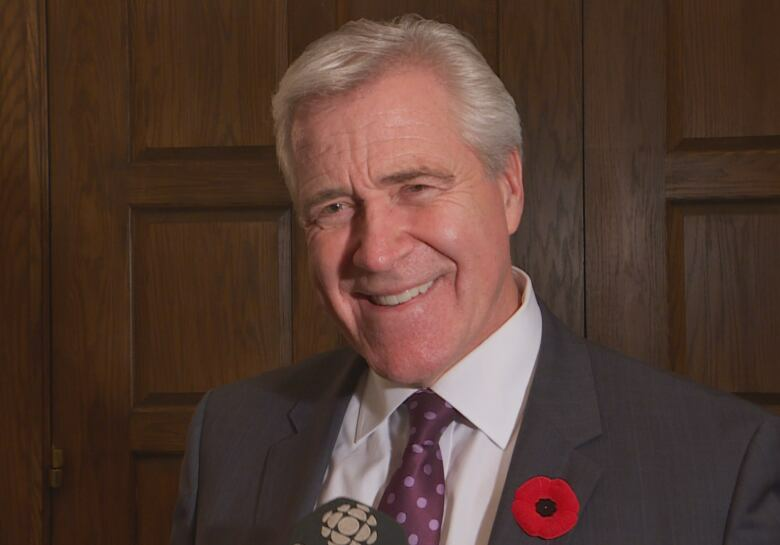 Premier Dwight Ball didn't say if he felt the MHAs apologies were sincere. "They were asked by the speaker to apologize, and this was the apology they gave," he said. But Ball said the "broad" recommendations for Joyce and Kirby's reprimands in the reports allowed for such short apologies. "I think we need more prescriptive, more well defined recommendations," he said. Gambin-Walsh said the situation was stressful on everyone in government but as it unfolded, the Liberals grew stronger. "What I have seen over the last 24 hours is our team come together. We are having much better caucus conversations now, we're more open in the caucus room ... And you can really see the stability start to come back in our team," she said. The premier echoed that sentiment. "People are smiling, they're talking to each other again," he said. When asked about his MHAs not talking, the premier said, "Of course they were talking, but it was very guarded in discussions, in conversations, and rightfully so." "You could see some of this weight that they've been carrying around for quite some time has been lifted, I think that's human nature." What's next for Kirby and Joyce? Regarding Kirby leaving the legislature early Tuesday, before apologizing, Ball said it speaks to the level of frustration everyone is experiencing. He said he hasn't spoken to Kirby or Joyce in "quite some time," and that he will be taking time to reflect on everything that's come up. In the meantime, Ball said he "[doesn't] have any decisions to make about these members — they are independent members right now."